Rugs may technically be underfoot, but they’re top of mind when it comes to creating the ideal blend of form and function. 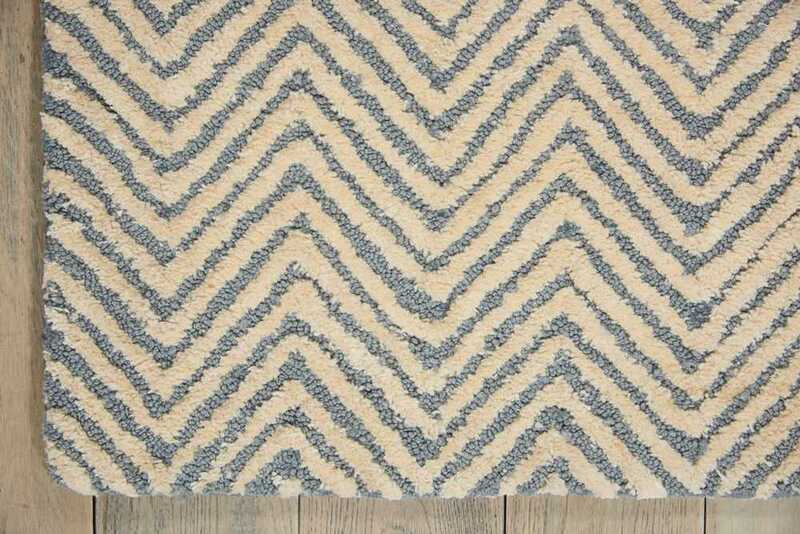 And like varying furniture styles, rugs come in an array of colors, designs and materials — all with the goal of highlighting the undeniable appeal of a well-dressed floor. The Rug Show returns for Spring Market on the Top Floor of Suites at Market Square, and along with it a variety of sizes, styles and price points. Schedule time to peruse the product & create your own version of a Rug Roundup. 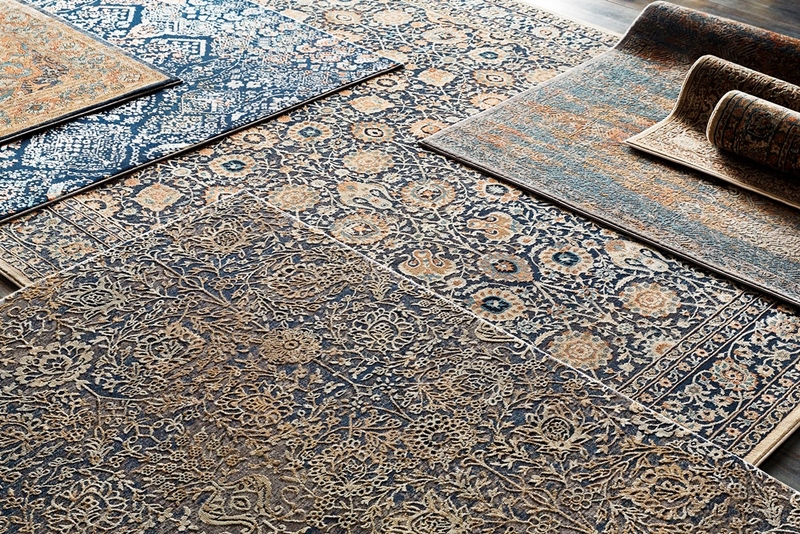 For all things floor and more, check out: Amer Rugs (SHOW 3415); Art Carpet USA (SHOW 3605) Bokara Rug Co. (MS 204,210); Capel Rugs (MS 112); CODARUS (IHFC H220); Company C (IHFC M126); Couristan Inc. (SHOW 2350); Eichholtz (IHFC IH501); Feizy Rugs (MS 145); Global Views (IHFC D220); Harounian Rugs (MS110A, ); Jaipur Living (SHOW 3300); Kalalou (SAMS M-2003); Kaleen Rugs (SHOW 2345); Karastan Rugs (IHFC H309); Kas Rugs & Home (IHFC G270); Kravet (MS 217); Loloi Rugs (IHFC D320); Nourison (IHFC IH101); Orian Rugs Inc. (SHOW 3233); Oriental Weavers USA (IHFC G276); Powell (NFM 100,203,202); Rizzy Home (SHOW 3515); and Surya (SHOW 4100).